It has been reported that the classic television series Breaking Bad is to be made into a spin-off film, with the cameras set to roll in New Mexico this month. US entertainment industry website Deadline reports that it is unclear if cast members from the original series, which was toplined by Bryan Cranston and Aaron Paul, will return for what is envisioned as a standalone Breaking Bad story. 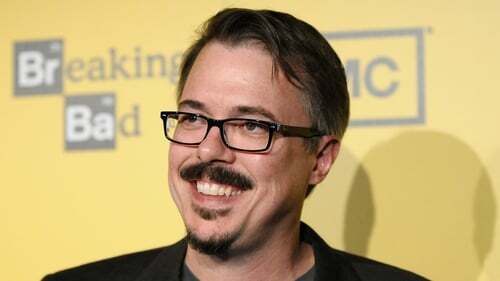 Breaking Bad's writer-creator Vince Gilligan has written the script for the film and will also direct. News of the project was first reported by the Albuquerque Journal. Deadline says deals for the project are still being agreed, which could either see the film go to the big screen or become a TV film or miniseries if a network or streaming platform are involved. Breaking Bad has already spawned the spin-off series Better Call Saul. Gilligan created and has also directed episodes of Better Call Saul.